[MLS®#: R2329260]Sprawling rancher on 1.08 acres. Corner property. Inside Abbey Ridge NCP. 5 lots subdivision. Layout and Subdivision Proforma available on request. 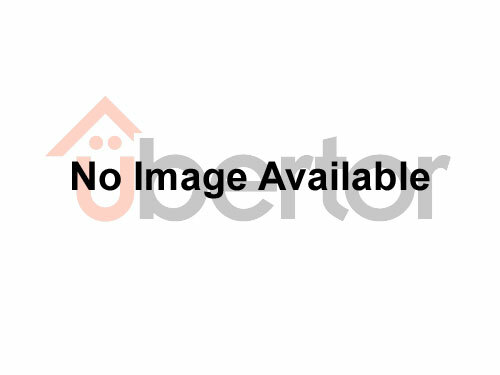 [MLS®#: R2353903]Surrey Central OCP for Multi family. A lot of Potential here. Side by side duplex. 86x150ft lot with back lane total 12885 sqft. Close to City Central Skytrain station, SFU, City Hall & city library. Hold and wait for development.